Online ordering menu for Sushi N Wok. 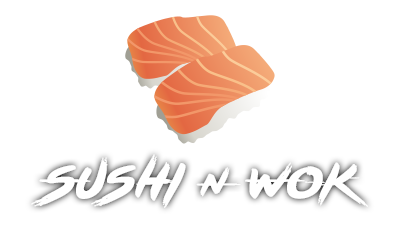 Welcome to Sushi N Wok where we serve Japanese sushi and other classic Asian cuisines. Our menu includes a variety of Asian dishes such as Egg Foo Young, Moo Shu and many Noodle, Chicken, Seafood, Vegetables, Pork and Beef entrees. We are located on the East Side just east of 295 on the Atlantic Blvd exit. We are just down the street from CRG Airport. Order online today for Delivery or Carry out!